Matthew speaks with The Mac Twins on Virgin Radio UK. Matt’s interview is at 11:00. Matthew talks with Johnny O on Broadway Spotlight on WZBG, ahead of his concert in Ridgefield on May 26. Matthew Morrison chats with Z100 Radio about Finding Neverland! Matthew’s interview on the Smiley Morning Show! 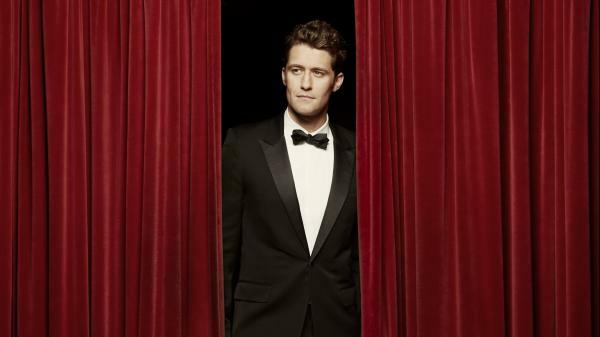 The Indianapolis Symphony Orchestra GLEEfully welcomes Emmy, Tony and Golden-Globe nominated star Matthew Morrison to the Hilbert Circle Theatre stage for this one-night-only performance. Listen to Matt’s interview on the Smiley Morning Show! Matthew hosts “When I get my name in lights” on BBC Radio 2: listen! Presented by Glee’s Mr Schuester, Matthew Morrison, at heart a true “Song and Dance” Man, telling the stories of some of Broadway’s Leading Men and Women. How do you get to Broadway?… Practice Harder! Australian singer-songwriter Peter Allen wrote: “I’ll dance, I’ll sing, I’ll do anything just to get my name in lights”. Sounds a bit desperate doesn’t it? 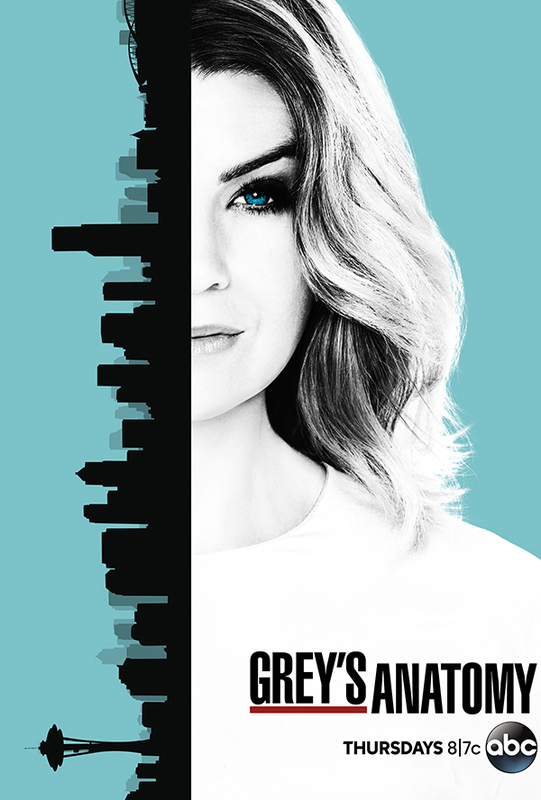 But if it’s your destiny you’ve got no choice. It wasn’t Simon Cowell who began the world of celebrity it was the man who created Broadway over a hundred years ago; impresario Florenz Ziegfeld with his “Follies”. From that moment the World of Entertainment changed, everyone wanted to be a star on Broadway, remember: “If you can make it there, you’ll make it anywhere”. The path to “The Great White Way” can be smooth – you can become an overnight sensation, like one of the hottest names on Broadway at the moment, Sutton Foster, plucked out of the obscurity of the Chorus Line to land the leading role of Millie. Or somewhat rocky like the household name Lucille Ball, who was so keen to star on 42nd Street, that she funded her own Show “Wildcat”! Everyone’s journey is different including the presenter of this show. But like his character, he loves musical theatre and started life as a true song and dance man Matthew says: “It’s where my heart and history lies, it’s where it began.” He has one song that he’s used in every audition, including that of Mr Schu and it’s “On The Street Where You Live” from “My Fair Lady” but it’s “On The Street of Dreams” where we’ll be staying for two hours. Matthew talks about his all-time favorite movie (if you don’t know it already, you might want to check out our Facts & Trivia page) with NPR. Matthew chats with Graham Norton on BBC Radio 2: listen! Matthew chatted with Graham Norton this morning on his radio show on BBC Radio 2. Listen below! Matthew talks to BBC Radio Cornwall on the David White Show: listen to the full interview! Matthew talks about “Where It All Began” on the David White Show on BBC Radio Cornwall! 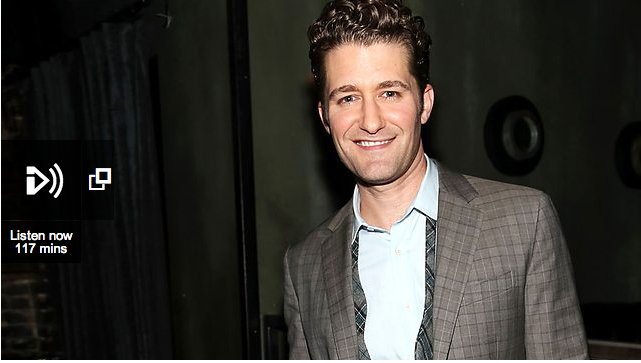 Long before became known as Will Schuester — the lovable Spanish teacher and show choir director on TV’s Glee — Matthew Morrison was dancing and singing, garnering Tony nods for his work on the Broadway stage. Through it all, there was one song he always kept at the ready: “On the Street Where You Live” from My Fair Lady. A pepped-up version of “On the Street Where You Live” appears on Where It All Began, Morrison’s second solo album of show tunes and American standards. He discusses it here with NPR’s Jacki Lyden.